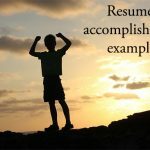 Action verbs for resume are verbs which are used to describe your strength, accomplishment and abilities in a resume. These verbs convey senses of purpose and emotion beyond the literal meaning of the word. When action verbs are used in the right manner, they will convey a message in a direction which will lead to your resume to be placed under consideration. 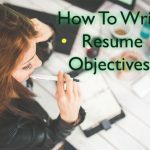 Understanding a variety of appropriate action verbs makes the resume writer better in conveying their purpose in the right manner. 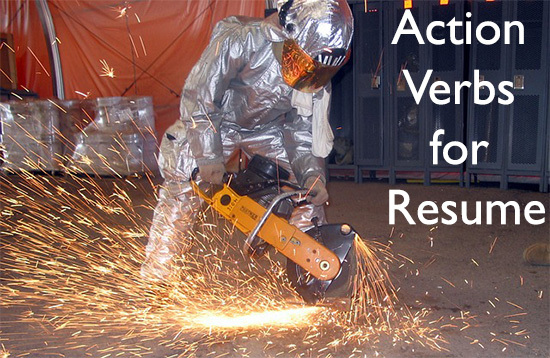 There are two different types of action verbs or action words for resume. These action words include: regular verbs and irregular verbs. 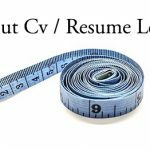 It is very essential that job seekers have the right knowledge and understanding of how to use action words/ action verbs for resume in the right manner. 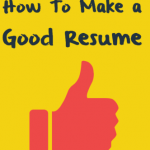 They should understand that employers want to clearly see the applicant’s accomplishments. 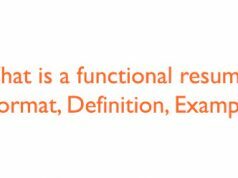 Resume action verbs are thus important when one is describing his /her skills and past accomplishment. 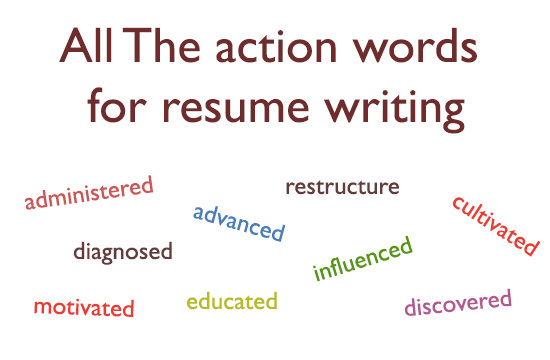 Various resume action words have specific use, when describing a particular skill. 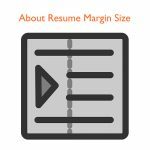 The following list includes some of the resume action verb and some of the right time to use them. 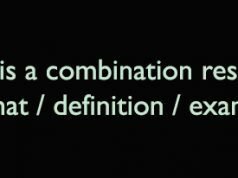 When charged with the responsibility of leading a project / initiative the following action verb are more appropriate than led. There some action verbs which are specific to certain careers. These verbs when used correctly will clearly bring out your ability in the named career. The following are some of these verbs. 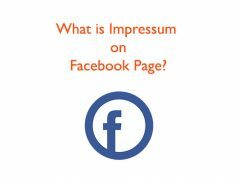 Basically the number of action word or action verbs is unlimited, though this is the case, the use of certain words is limited to specific cases and situation. 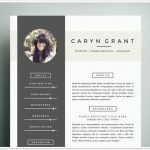 To effectively communicate in your resume, it is very essential you use only the right action words to convey your message. 2) You can also download this pdf shared by career.opcd.wfu.edu. 3) Here is another good action words list by careercenter.umich.edu. Great! Action words are the hardest thing to put in my resume, so I use Jobscan to make sure all the most important action words are there, and that ATS can recognize them on my resume. Really helpful tool.